Ideally situated in the heart of Hampshire on the outskirts of Southampton, Chilworth Manor Hotel, offers charming accommodation and a state-of-the-art health club and spa. The hotel provides a perfect location when visiting Southampton, Romsey, Winchester and the New Forest. A rhododendron lined driveway draws guests in as they arrive up to the Edwardian Manor house with twelve acres of sprawling, and lovingly, preserved grounds which flow seamlessly into the adjoining Chilworth Conservation Area with a picturesque lake and woodland area. The Conservation Area is a slice of nature at its best having been designated in 1989 and is a Site of Importance for Nature Conservation with a wide range of habitats, a result of the variety of historical uses and the underlying geological diversity. Members of the public and hotel residents are welcome to explore the Conservation Area to discover the many hidden gems that lie within. 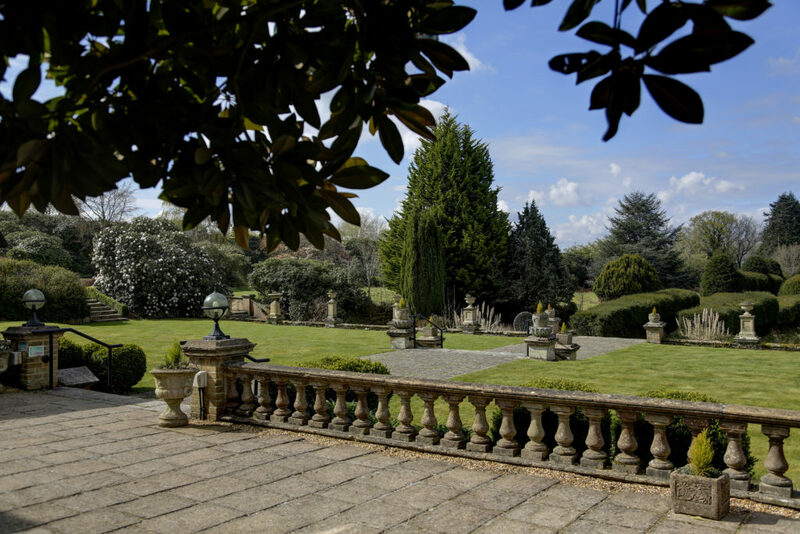 After time spent exploring the beautiful gardens, why not relax and unwind whilst enjoying Afternoon Tea on the terrace or perhaps a meal in the hotel bar or restaurant? Chilworth Manor Hotel is a matter of minutes from the M3 Junction 14 and M27 Junction 4 with over 220 complimentary car parking spaces. It is also just 5 miles from the Southampton Docks Cruise Terminal, Southampton International Airport and Parkway train station.